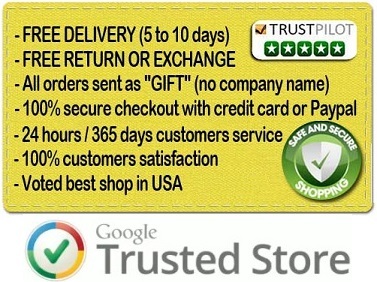 Special offer only for customers who have already made an order. 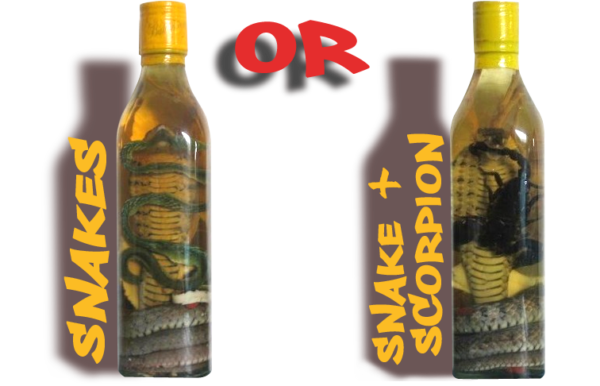 Do you want to order one more bottle of Snake Wine or Scorpion wine ? 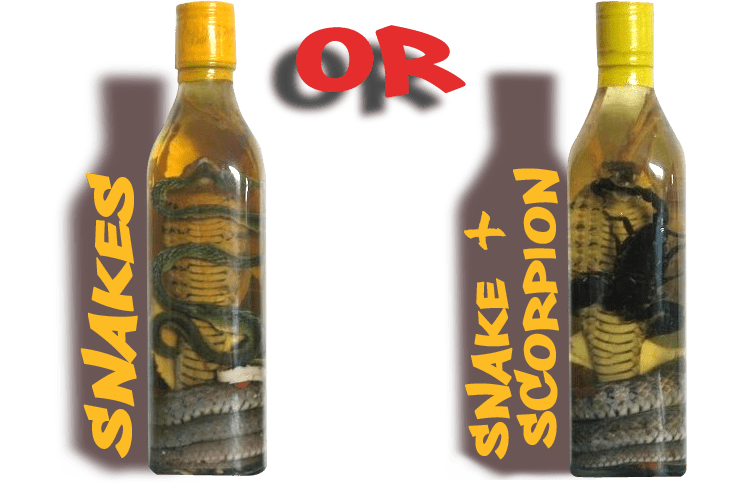 If you have already bought a first Snake Wine or Scorpion wine bottle and want to order a second bottle that will be sent at the same time in the same parcel, this great offer is for you. 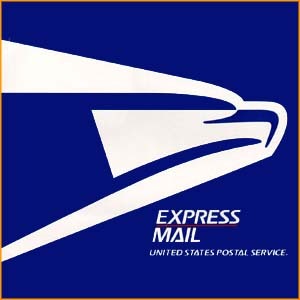 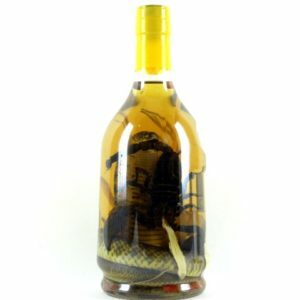 We offer to buy a second rice wine bottle for $199 Usd and your 2 bottles will be shipped by Express mail with internet tracking and insurance. 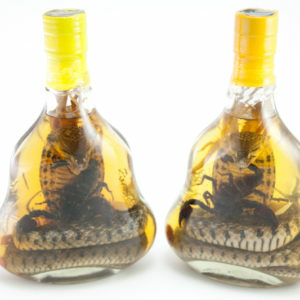 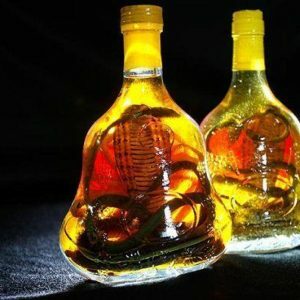 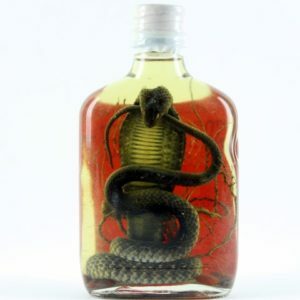 Please order on this page only if you have already bought a first Snake Wine or Scorpion wine bottle.